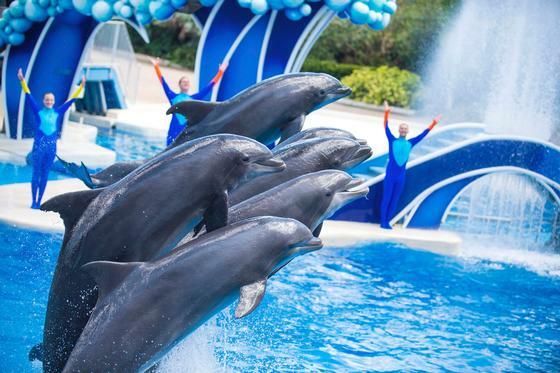 Dolphin Days is a animal show in Shows at SeaWorld Orlando. It's worth seeing on a time-permitting basis. Dolphin Days replaced the former dolphin show, Blue Horizons, on April 1, 2017.